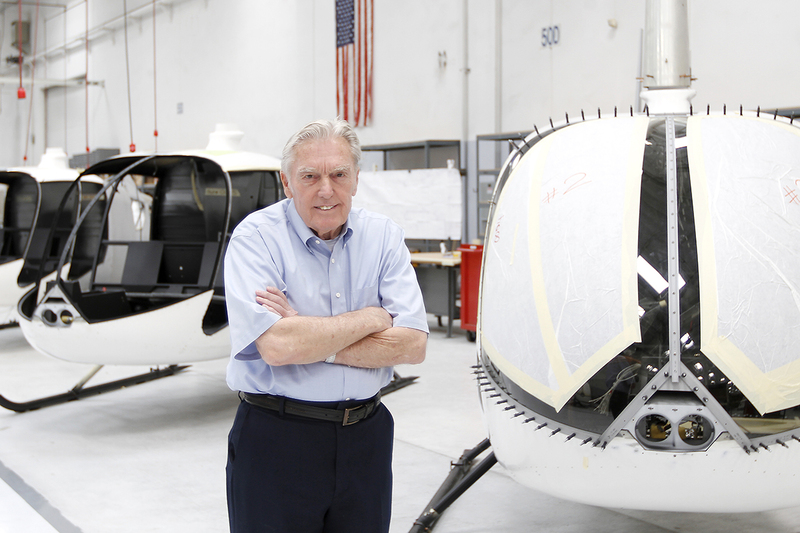 Frank Robinson announces his retirement; Kurt Robinson elected company president. 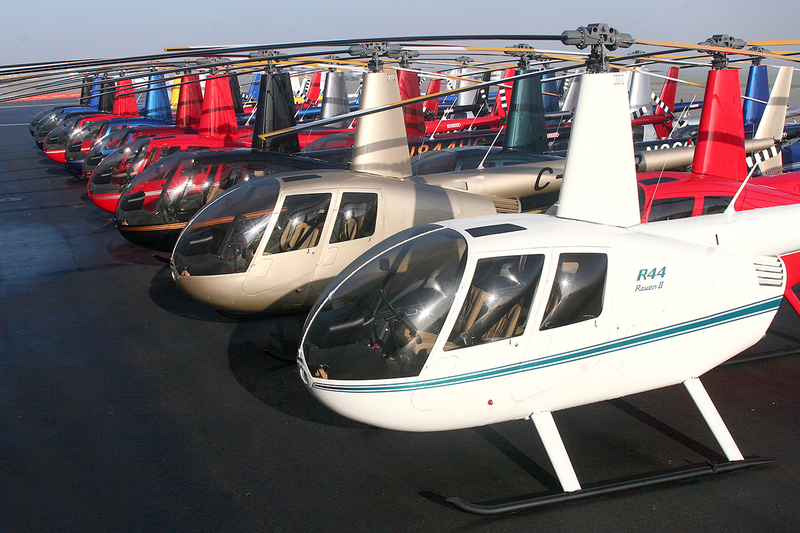 Robinson R66 Turbine Helicopter debuts at Heli-Expo in Houston, Texas. 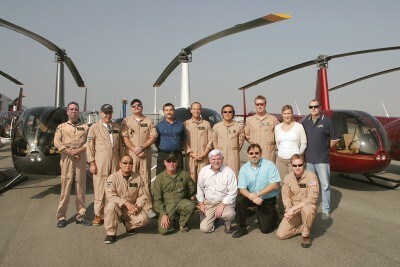 5000th R44 helicopter is delivered. 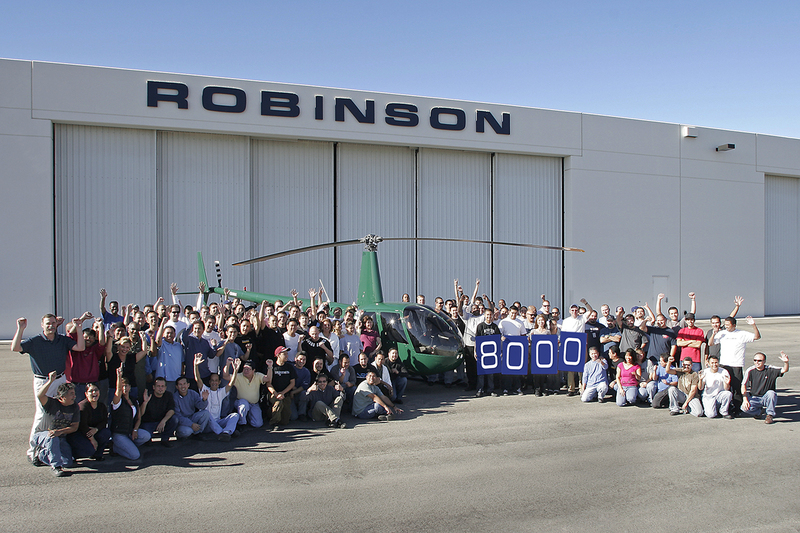 Robinson breaks previous production record for civil helicopters, having produced 893 helicopters in 2008. 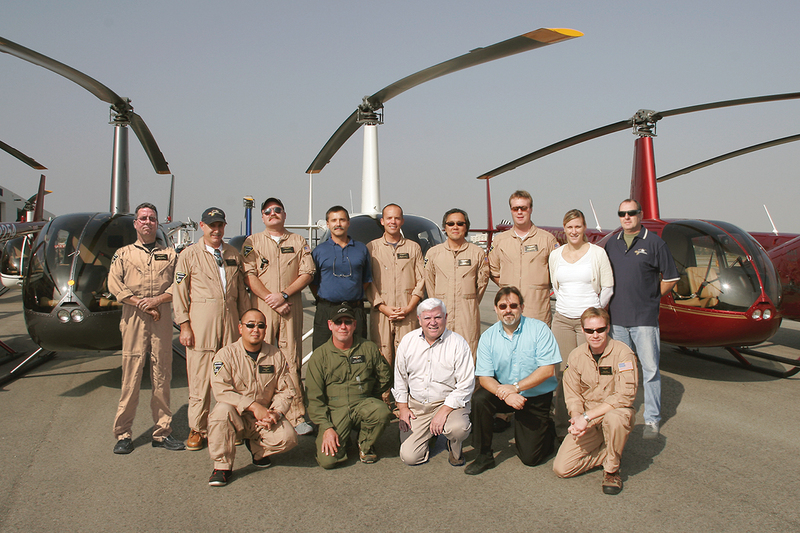 Pilot Safety Course marks its 26th year. 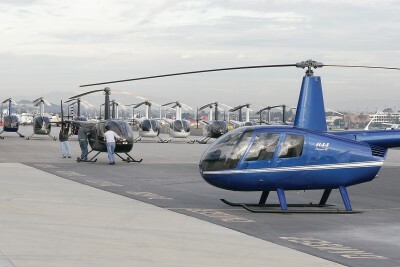 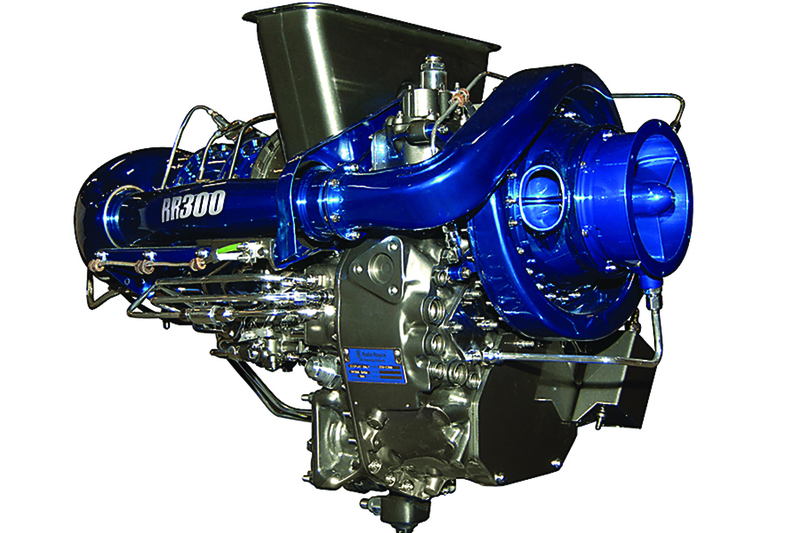 The R44 surpasses the R22 in total number manufactured. 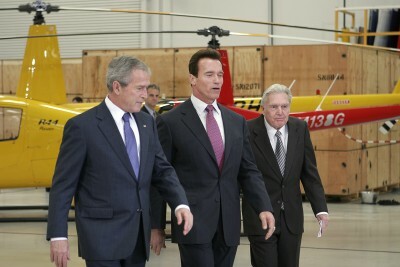 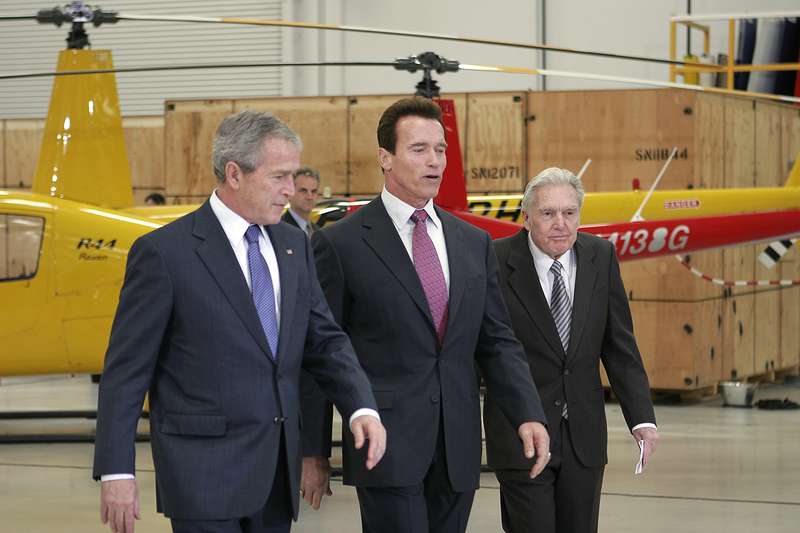 U.S. President George W. Bush and California Governor Arnold Schwarzenegger visit the Robinson Helicopter Company factory. 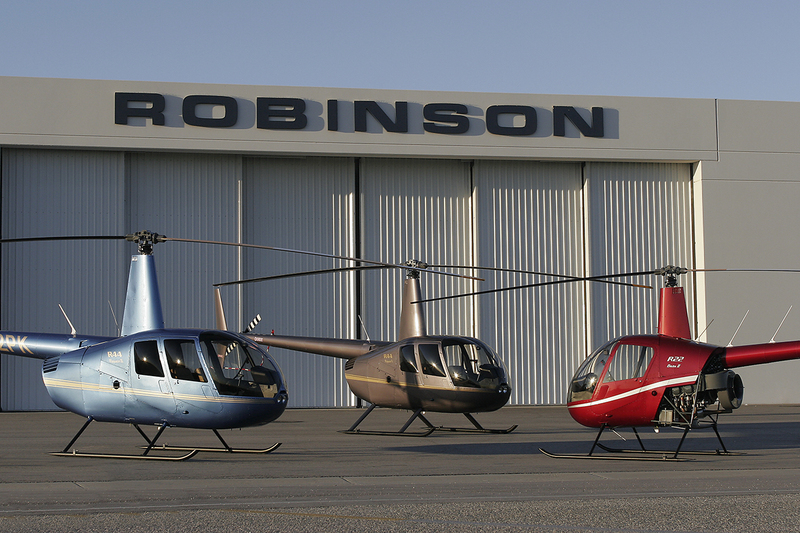 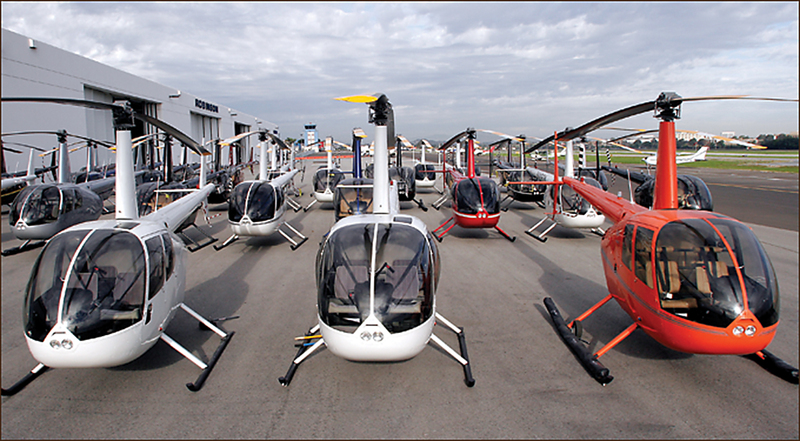 Robinson breaks previous production record for civil helicopters, having produced 823 helicopters in 2007. 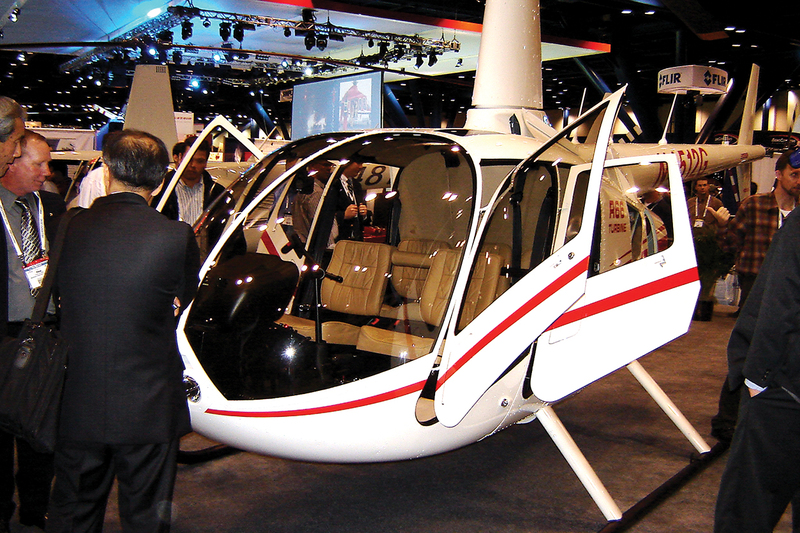 Robinson announces development of the five-place R66 Turbine Helicopter.